Single, the term coined to an individual who don't have a life partner yet. The term 'single' has evolved and people expanded its meaning and may still change from one generation to another. Being single has its perks. It's always being in the state of always 'ready to mingle'. In fact, many prefers to be single as choice. Since the time e-commerce sites emerged and people chose it as a new way of shopping, Singles Day has been part of it. You'll see other E-commerce sites such as Alibaba, Lazada, Ebay that took advantage of the said Singles Day celebration to give the best deals in gadgets, clothing, accessories and the likes. 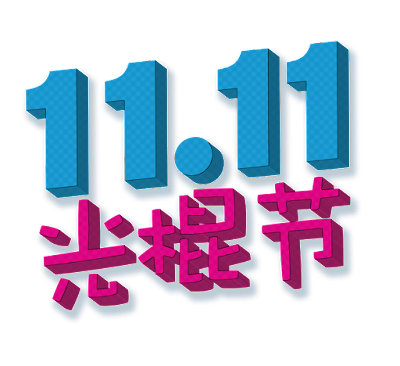 Zalora, has come prepared, as Asia's leading e-commerce fashion site, celebrates Singles Day with great deals and discount that will only be offered this day, 11/11. Zalora Philippines, our own very own local Zalora, put up its own Single Day page, just for this celebration on 11/11. Once we hit that day, the Singles Day link for HIM or HER will be active. Why not celebrate life being single while it lasts. Singles Day at Zalora is going to be so exciting this year! After all being single is more fun when you can still buy things for yourself. Yes, being single is not a bad thing. As long as you focus in your priorities, help the people that you love, be merry w/o complications. Now pamper yourself and enjoy Singles Day at Zalora!